The South Coast Swimming year consists of four seasons. Fall, Winter, Spring and Summer. Swimmers are encouraged to stay involved in other sports and outside activities in order to maintain a well rounded and recreational life and an appreciation for the sport of swimming. The Novice Team provides an ideal teaching and learning environment for the South Coast beginner. This is where the youngest team members discover the exciting world of competitive swimming. 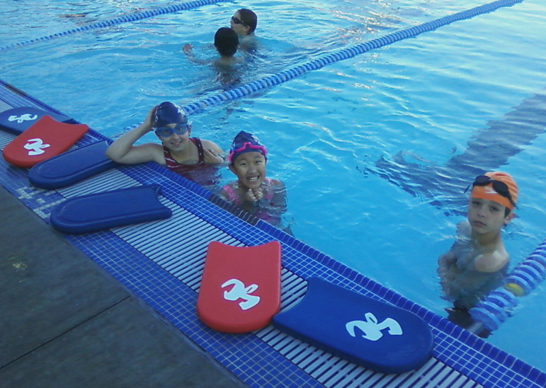 Novice swimmers typically range in age from 6 to 15 years old. In addition to weekly practices, novice team members will also participate in swim meets and team functions. Location:The Youth (Novice) Swim Team practices at California Lutheran University in the recreation pool and the competition pool. Located at the northwest corner of Olsen Rd. and Mountclef Blvd. .5 mile west of Moorpark Rd. New to South Coast? Want to try a free week? Email Matt Warshaw for details. © 2015 South Coast Aquatics • Web Site Designed By Tweea Graphic Design.